It is a bit chilly today in the Red River Gorge Geological Area. Winter has finally found us! We’re supposed to have some absolutely frigid temperatures in the next few days! 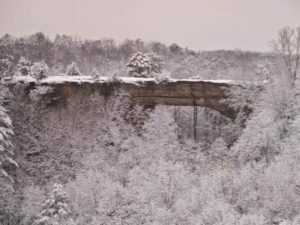 Despite the temperatures, there is still a lot to see at Natural Bridge and the Red River Gorge this time of year. 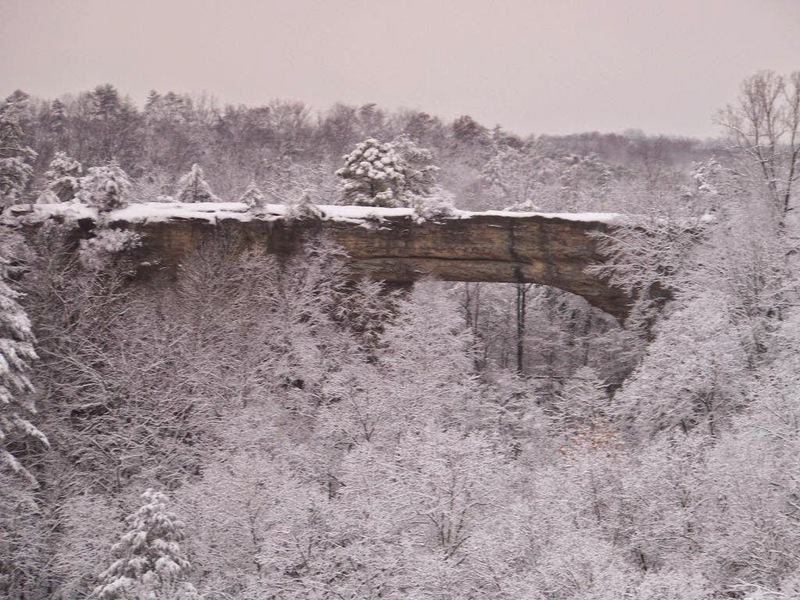 You can see the Red River Gorge without even leaving the comfort of your warm car! There is a forty-five to sixty minute driving loop you can use to see all the wonderful sights of the Gorge! You can drive through Nada Tunnel, a man-made tunnel that a train used to go through! We still have the ‘Celebration Promo’ running through the months of January and February. 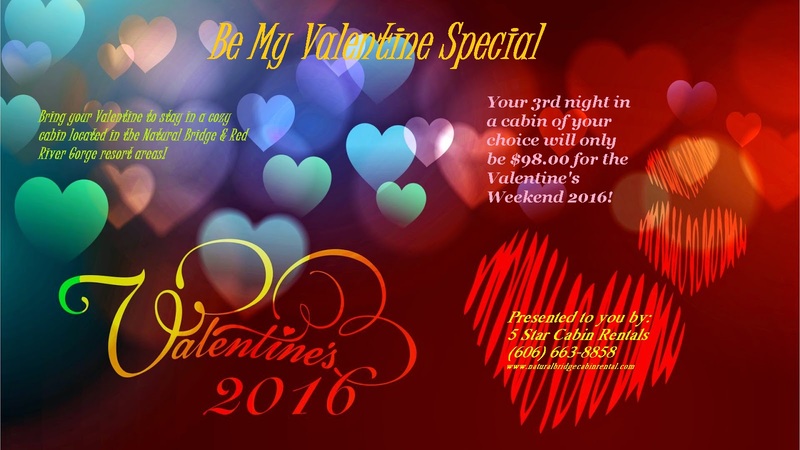 All you have to do is call our office and book two nights in a cabin and you can receive a third night for free! Your stay must be consecutive, cannot fall on a holiday weekend or weekday (Valentine’s Day or President’s Day), and can only be used on new reservations only. We also have the ‘Be My Valentine’ promo as well. 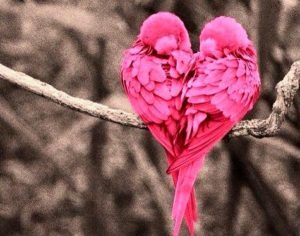 If you book two nights for Valentine’s Day weekend, you could receive your third night for only $98.00! To use either of these two promos, all you have to do is call our office at (606)-663-8858 and use the promo codes ‘Celebration’ or ‘Be My Valentine’ to take advantage of these terrific offers! So come enjoy the winter weather at one of our gorgeous cabins in the Daniel Boone National Forest! We’ll be waiting to hear from you!